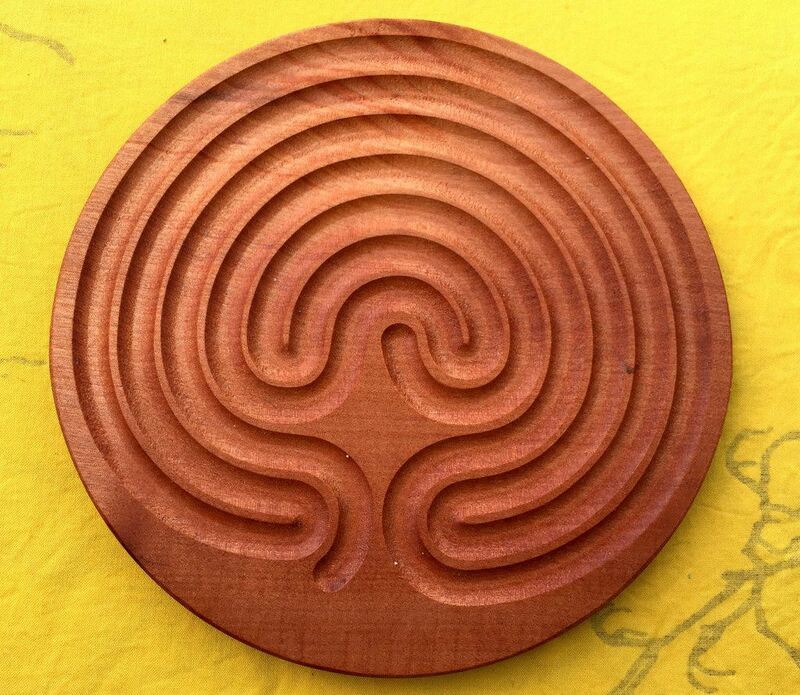 We're excited to share a beautiful source for Labyrinth inspired meditation tools, art, gifts and merchandise. Based in Australia, this is a lovely resource for all of us, but especially our labyrinth friends down under! Visit The Labyrinth Collective Online. 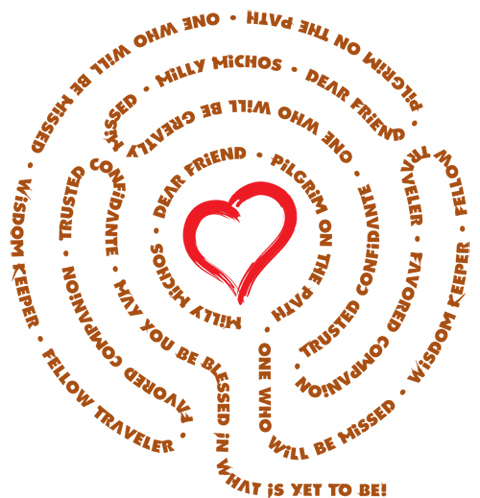 Consider giving someone the gift of a customized word art labyrinth. Thank you to Warren Lynn for this wonderful offering! CAD Drawing of 11 Circuit Medieval Chartres Style Labyrinth. Modifiable only with professional CAD software or Adobe Illustrator. You can download free software that allows you to look at CAD files, however, you wouldn't be able to work on them or make changes without the professional software.